With his husky voice and preacher-like confidence in front of a congregation or audience, Fred Hammond is a solid contender for the title Prince of Power Praise. The hour-plus retrospective The Best of Fred Hammond is part of Verity Records’ #WeAreVerity campaign. 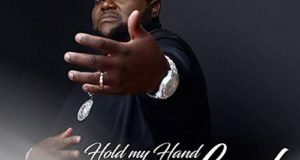 It focuses on the former member of Commissioned’s catalog since he first recorded for the label back in 1995 as a soloist supported by his group, Radical for Christ. 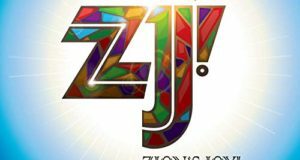 The music chugs along, track by track, thanks to a smart mix of energetic selections and a few slow pieces, such as two of the album’s three new selections: “Saturate Us” and “What a Friend We Have in Jesus.” The other new track is the energetic “I’m Grateful,” the best of the three. Many of the rest were featured on Hammond’s 2008 Pages of Life – Chapters I & II, which was nominated for a GRAMMY and won a Soul Train Award (it has since gone double platinum). 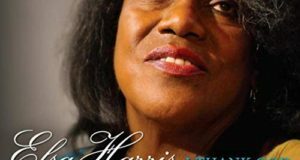 Also included is the ubiquitous congregational song “This is the Day” and Hammond’s contemporized version of Sam Cooke’s “Jesus Be a Fence Around Me.” With a couple of exceptions, this project does not overlap with the 2010 Playlist album. I’m sure some fans will search in vain for their favorites. For example, my favorite, “They That Wait,” a drive tempo piece with John P. Kee from 2009’s Love Unstoppable, did not make the cut. Perhaps this should have been a double disc. Also missing is more detailed information in the album notes, such as what albums the songs come from, who the other featured soloists are, and even a brief write up about Hammond himself. 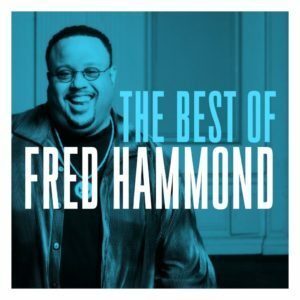 Nevertheless, The Best of Fred Hammond makes for appealing listening because so many of these songs are part of the lexicon of worship the world over.